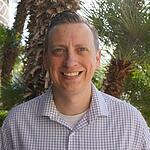 The concept of productivity isn’t applicable only in manufacturing environments. In the legal field almost all time is billable, and 2018 research on the State of the Legal Market shows average lawyers and their teams are billing 156 hours less per year now than in 2007. This is partly because of time spent scanning, sorting and tracking large volumes of complex documentation in both paper and electronic formats. 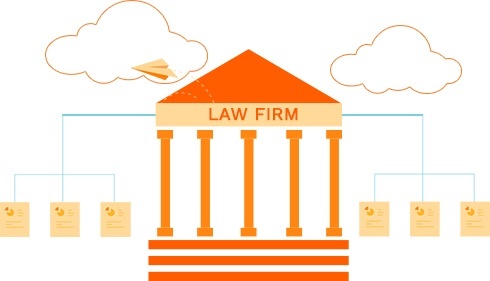 Implementing innovative document management solutions could enable your law firm to increase both efficiency and productivity, and could save you up to $74,100 per lawyer per year. 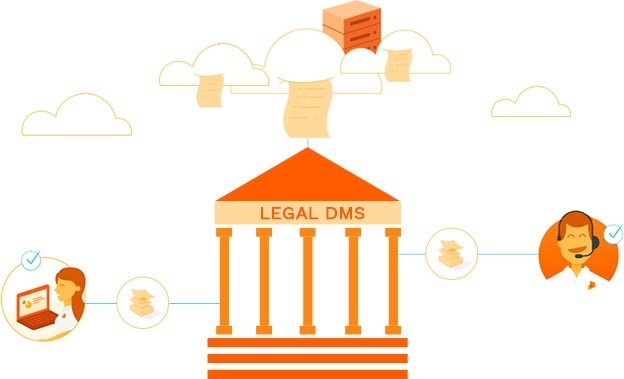 The evolution of technology has created new opportunities for legal firms to employ electronic document management systems (DMS). Affordable and scalable, these systems make it easier to locate and edit client files and information directly from a connected device. This is an improvement over rummaging through a room filled with filing cabinets for information needed, or searching through the files on a smartphone. Cloud-based DMSs also offer the benefits of minimal hardware requirements, updated software, and easy access to technical support, which all helps reduce the time and cost associated with searching. Even with a DMS in place, inefficient handing can slow down your law firm’s activities, delay processes so they take more time than anticipated, and cause losses in revenue. Tools such as eCopy PDF Pro interface seamlessly with most DMSs, eliminating bottlenecks and enabling legal employees to capture paper documents and convert them to a digital version simply by touching a button. The tool increases productivity by using optical character recognition (OCR) programs to capture text, removing the requirement, cost and time it takes to manually apply date stamps, convert Word documents to PDF, or compress the format. eCopy provides imaging software that transforms a high-level, pressurized legal workflow into a smoothly functioning back-office process, reducing hours wasted on conversion and eliminating potentially costly errors. ICE turns multifunctional office printer systems into tools that submit documents directly from the machine to the courts, compared with methods such as courier, fax, email or file drop. The systems use OCR to capture documents, compress and format them, and date stamp them automatically. 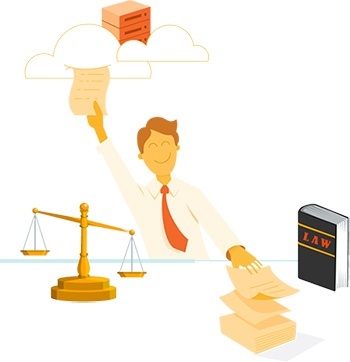 With capabilities similar to the eCopy PDF Pro tool, integration with the cloud provides a layer of connectivity a legal firm can capitalize on. These capabilities enhance employees’ use of resources, generating financial efficiencies as a result. Tracking all versions of documents and recording changes made. These features are tremendously helpful if an audit or data breach occurs, and for compliance purposes a DMS allows you to organize documents so legal records reaching maturity date are easily disposed of. This helps prevent liability issues and saves space in the office. All these options play roles in enhancing productivity and efficiency, and when you implement a customized document management solution for your legal firm, you can cherry-pick aspects most suited to your situation.